Home Mobile Android IPHONE & MOTOROLA JOINT VENTURE OR THE DISPLAY LOOKS SIMILAR? 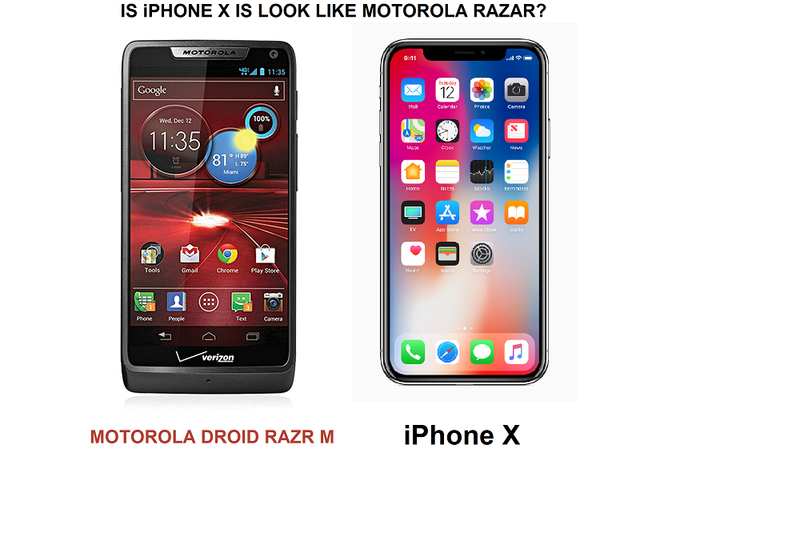 IS iPHONE X IS LOOK LIKE MOTOROLA RAZAR? 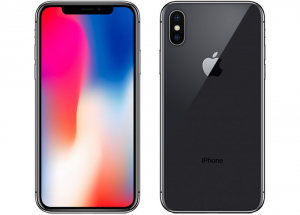 As the iPhone X design was displayed on the web the consumers remember that first breezeless display by Motorola. 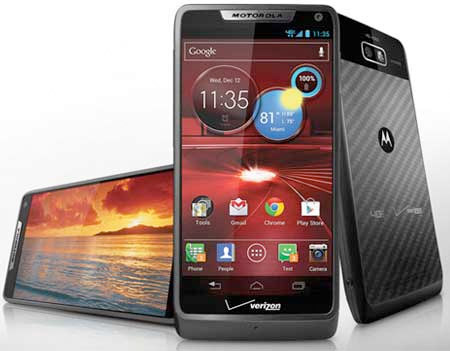 This news was spread virally that I phone and Motorola is merged but it not true only the look is similar to it. Both the brand are very much different from each other only the display look the little bit same 50% out of 100% and the features are all different. IF YOU NEED ANY UPDATE OR WANT TO KNOW ABOUT ANY TECHNOLOGY LIKE US VIEW US AND COMMENT US WE ARE ALWAYS THERE FOR YOU TO CONNECT WITH THE TECHNOLOGY OF WOLD.